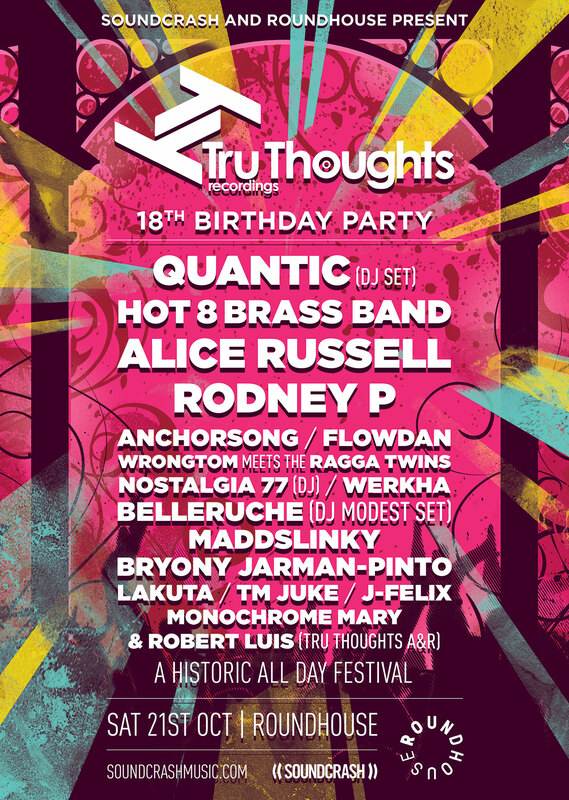 Join us to celebrate 18 years of one of the most iconic independent labels in the UK, as we let Tru Thoughts take over the Roundhouse for a full day festival, featuring live bands, DJs and MCs across three stages. Reflecting the label’s eclectic output, expect a mix of soul, funk and electronica plus tropical rhythms and a healthy dose of hip hop and sound system culture, with headline sets from Quantic (DJ set), the Hot 8 Brass Band, Alice Russell and Rodney P, alongside brand new signings and classic acts from the last 18 years. Keeping you fed and watered throughout the day, enjoy a specially curated selection of craft beer from Fourpure, Brooklyn, and even a limited-edition Signature Brew beer created in collaboration with Rodney P & Tru Thoughts, plus vegan hotdogs from Joey’s Kitchen, and a pop-up burger stall from Lucky Chip. 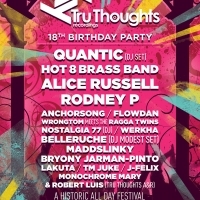 Tru Thoughts was set-up in 1999 when Robert Luis and Paul Jonas joined forces to create a platform for the exciting new music that was coming through their club nights at the time. 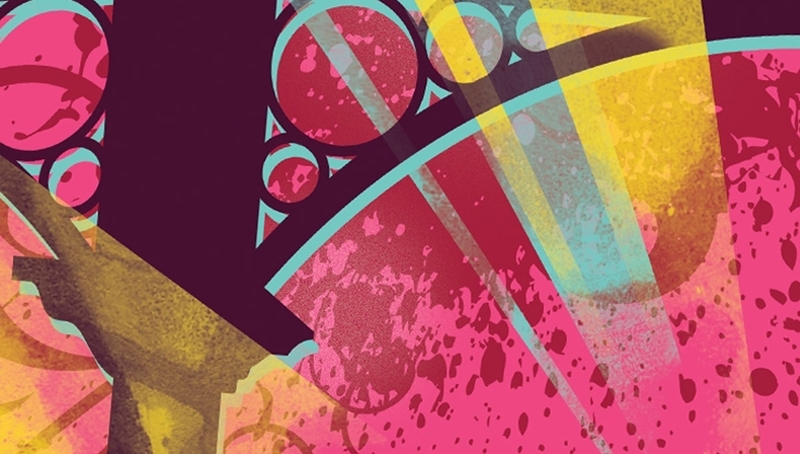 It quickly grew into one of the UK’s most respected independent labels, with a roster featuring uniquely talented singers, American brass bands, underground UK hip hop acts and globetrotting dance music producers. Latecomers will be admitted throughout (no re-entry to the venue after 6pm). Tickets available online until 2pm Sat 21 Oct, then limited tickets available on the door after that (subject to availability). 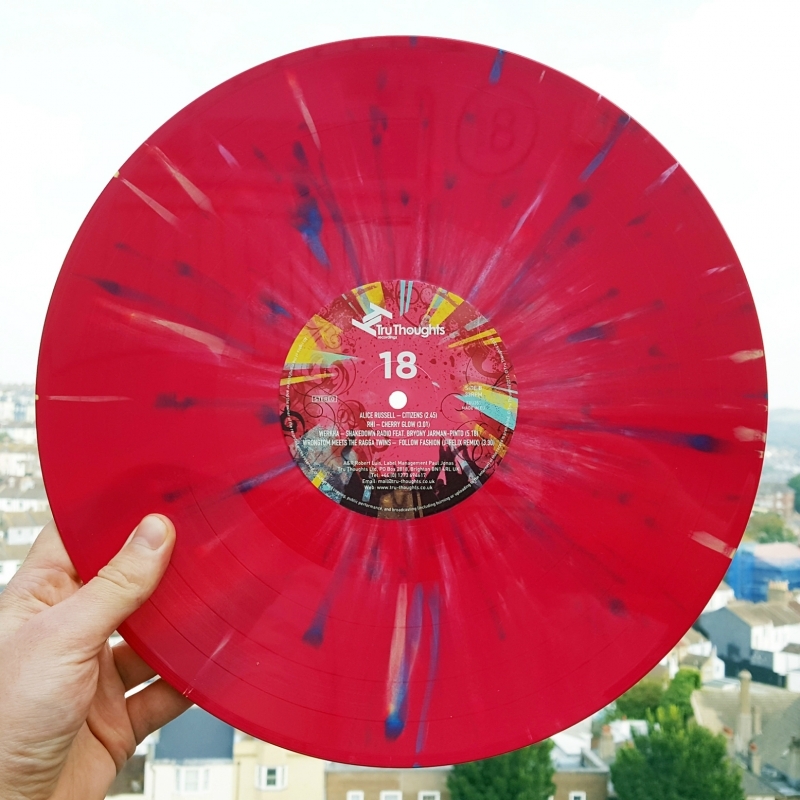 VIP tickets are no longer available online, but you can still upgrade your ticket on the day to get your hands on the limited edition Tru Thoughts 18 vinyl compilation (see below). Head to the merch desk to ask about vinyl upgrades. Get your hands on an exclusive Tru Thoughts vinyl release, featuring rare demos, remixes and more. The only way to get your hands on a copy of the record is with a VIP ticket. Got a standard ticket and want to upgrade to V.I.P to get your hands on the record, access to the afterparty and more? Email upgrade@roundhouse.org.uk.